I bought The Enchanted Forest colouring book a while ago. It has really thick paper so maybe you’d like it better. Not sure about the patterns though… I mean, it has patterns but they’re in the shape of animals for example. I’m not as fond of those, for some reason. I keep looking at them, but… I don’t know! Oh, the typography one sounds really good though. Can’t find a sneak peek of the inside unfortunately. 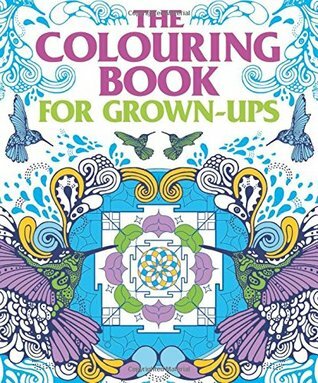 It’s a bit of an odd one since some of the fonts are very plain, so it’s just big blocks of colouring. But I like some of the more complex ones.